Wool appliqué, layering + embroidery series designed for the creative mind. 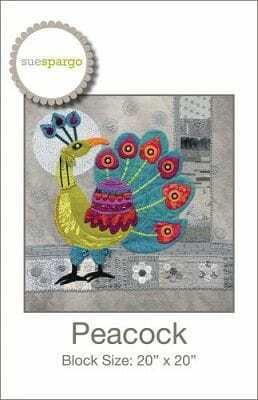 This pattern includes instructions for assembly, finishing + suggested stitches for three appliqués to get the creative juices flowing. 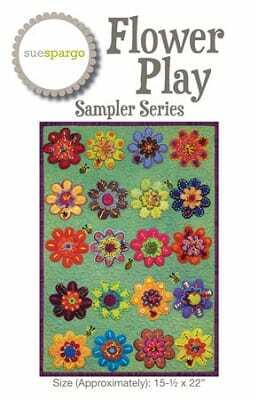 Each Sampler Series pattern comes complete with a high quality tracing template. 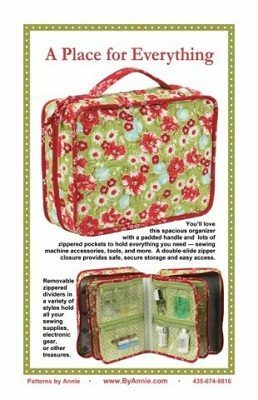 You’ll love this spacious organizer with lots of zippered pockets to hold everything you need — sewing machine feet and accessories, tools, and more. 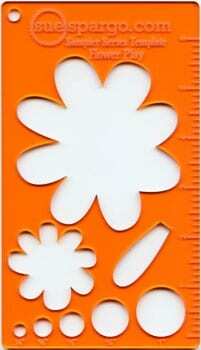 The case measures about 10″H x 13½” W x 4″D and features a handle at the top for easy carrying. Removable pocket pages with pocket arrangements in four styles feature zippered pockets to hold all your supplies, electronic gear, or other treasures. The clear vinyl pockets provide an easy view of everything in the bag. Mesh pockets on the inside of the front and back of the case provide storage space for a 9″ x 12″ cutting mat or ruler, book, or other items. Enjoy a quick project with a purpose! 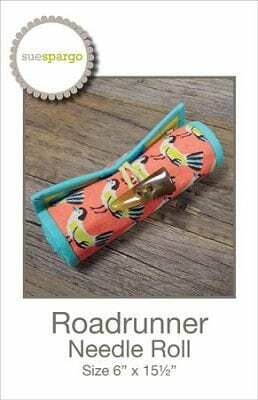 Sue’s fabulously designed needle roll includes simple wool applique with light embellishment and will keep all of your needles secure and well organized.